. 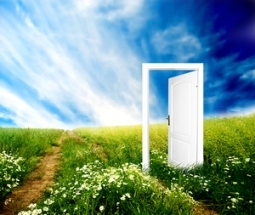 . . And open the door to limitless possibilities? When you coach with me one-on-one, I can tap into my intuition and ask you key questions that uncover the root cause of your pain and struggles. Once the root cause has been identified, the energetic blockage can be permanently cleared. I help people from all over the world attract the life they want with my simple 3-Step Process, which uses extremely powerful, yet gentle and painless, cutting-edge, advanced Energy Therapy techniques. Together, we uncover the underlying core cause of your pain and struggle — the precise energetic blockages. Then, working with my Spiritual Team, who works with your High Self and your Soul, we quickly and permanently release them from your energy system and replace them with empowering, positive, life-affirming beliefs. Once released, you will be able to move forward in your life, and attract the people and experiences you desire. 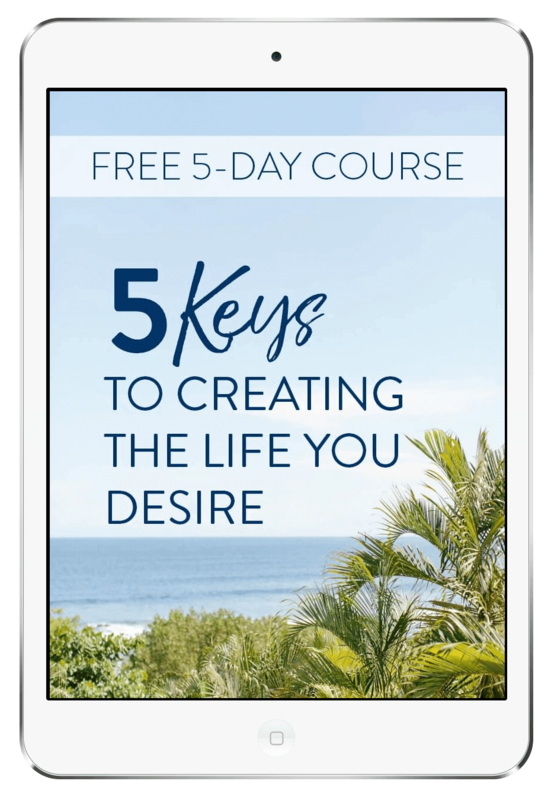 We meet over the phone and talk about how you would like your life to change… what hasn’t been working in your life; what you want to change that you haven’t been able to; where you feel stuck. You’ll become crystal clear about your true desires, goals and intentions. With extremely powerful, yet gentle and painless, cutting-edge, advanced Energy Therapy techniques that can be done by distance, the energetic blockages that have been keeping you stuck are permanently released, and your energy is aligned with empowering, life-enhancing beliefs, so you can finally move forward and claim the life you desire. You begin to notice the changes in your life as they naturally integrate, so they become a natural part of your new life. The end result is that you are now energetically aligned with your goals and desires; you feel lighter, with a greater sense of freedom; and you experience more clarity, synchronicity, and ease attracting what you want in your life. You enjoy a new way of being in the world! What is included in the 3-month private coaching: Weekly 45-minute one-on-one coaching sessions with my full attention on YOU, and finding the root cause of what’s been keeping you stuck and permanently clearing those energetic blocks so you can move forward, take empowered action, and create the results you want in your life. 1. Click on the link below to fill out your application. I only takes on those who are highly committed, and that shows when you put thought and heart into your application. 2. I will personally review your application and contact you within 48 business hours. If your application is approved, we’ll schedule a 20-minute chat to dive into what’s going on, what’s missing to get you to the next level, and which of my offers (if any) are the perfect fit for you. If I feel it’s not a good match, then I will let you know that as well and suggest other options for you. All information will be held in the strictest confidence. Note: This application is only for those who are ready to get started and invest now.